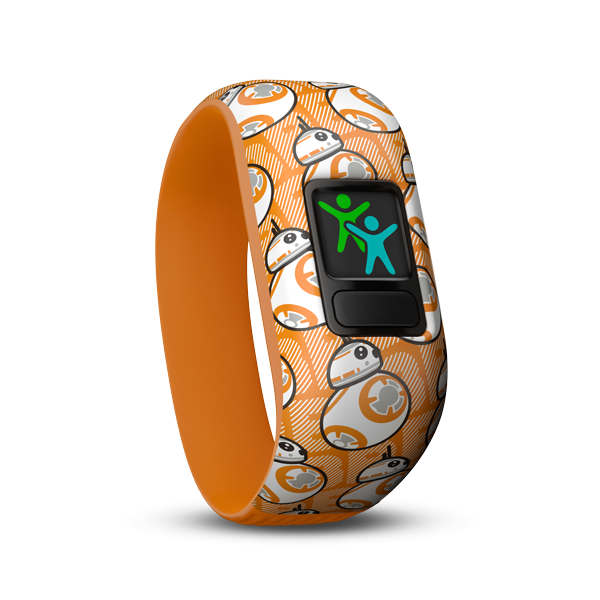 The Force is all around when the BB-8™ vívofit jr. 2 is on your kid’s wrist. This swim-friendly activity tracker is tough enough to make it through playtime, and with 1+ year battery life, there’s no stopping the action to recharge. 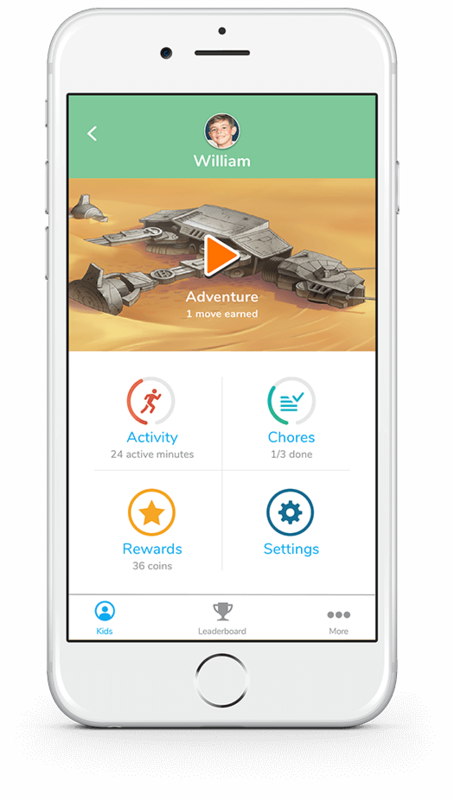 Parents manage chores and rewards from the parent-controlled mobile app, while kids get to experience app adventures that feature Star Wars characters such as BB-8™. Every day, kids unfold new adventures in the app as they reach their daily 60- minute activity goals, inspiring them to do their best. 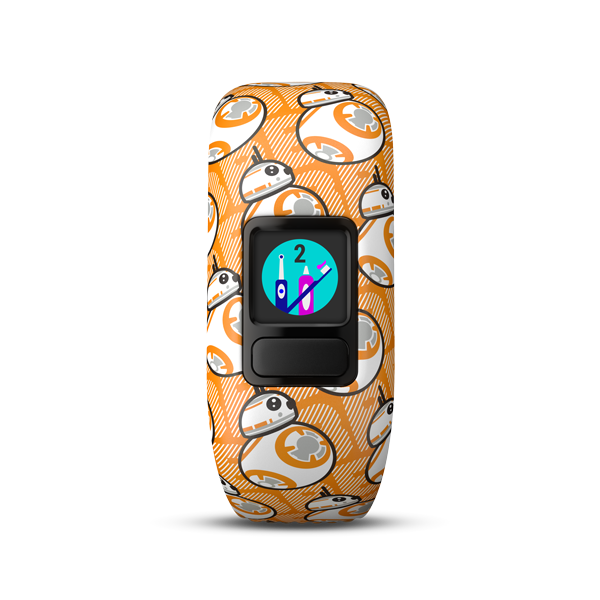 With you as their co-pilot, your little rebel goes alongside BB-8™ and the pilot Zepha as they tackle adventures on the planet Jakku. 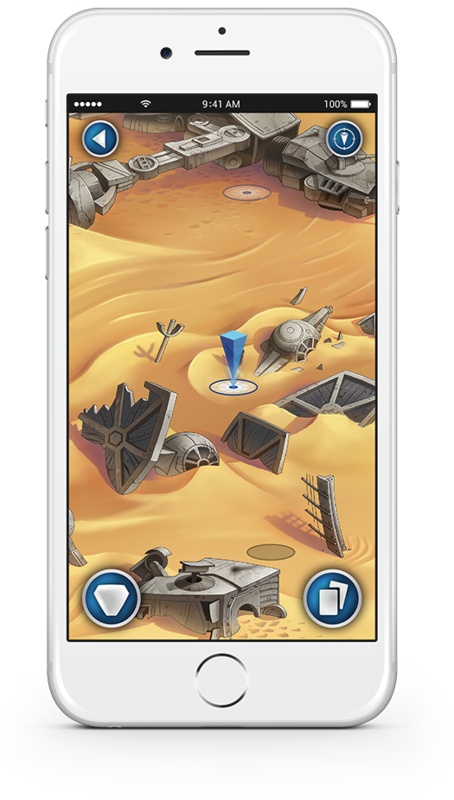 Search abandoned starships for missing parts, meet the smuggler queen, Maz Kanata, and help rescue your friend BB-8™ when his fate hangs in the balance.